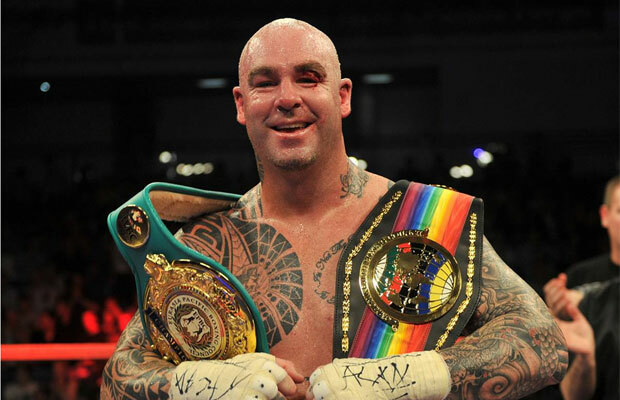 Lucas Browne is set to face Gonzalo Basile next month at the Melbourne Pavilion, Flemington, Victoria. LUCAS BROWNE has laid down the gauntlet to WBC heavyweight champion Deontay Wilder, telling the American to name the time and place for a fight. Hatton Promotions would like to clarify the situation regarding Lucas Browne’s mandatory fight with WBA heavyweight champion Ruslan Chagaev. LUCAS ‘BIG DADDY’ BROWNE is planning on becoming a history maker and he wants to do it on home soil. 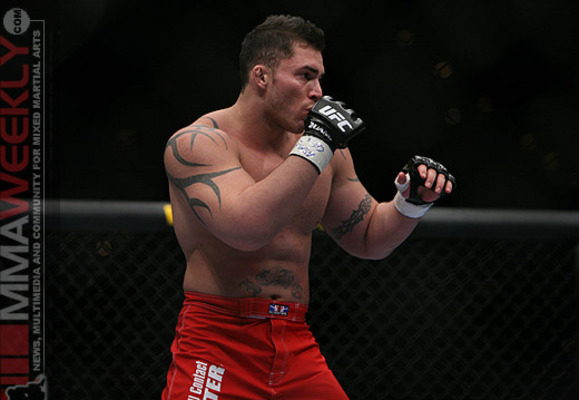 Browne was made the well-respected Uzbek’s mandatory challenger last month and negotiations are currently underway, with the Sydney-native crossing his fingers for a fight Down Under. “It’s a really exciting stage of my career. I’m ready to become Australia’s first ever heavyweight champion,” Lucas, 35, said. AUSTRALIAN powerhouse Lucas ‘Big Daddy’ Browne has been made the mandatory challenger for Ruslan Chagaev’s WBA heavyweight title. Hatton Promotions has worked hard to get Browne the correct opportunities at the correct time since signing him in 2012 and the Sydney-native’s rise up the rankings has been little short of mesmeric. Lucas Browne has placed Deontay Wilder on his hit list, but first he’s keen to square off with WBA champion Ruslan Chagaev.